Action Movies have been a part of the industry since the beginning of Cinema. While some of us don’t like to spend time watching a violent movie, some love it. Action is not just about guns or bullets; it may also be about some fighting scenes, crime & run, alien invasion, superpowers, etc. 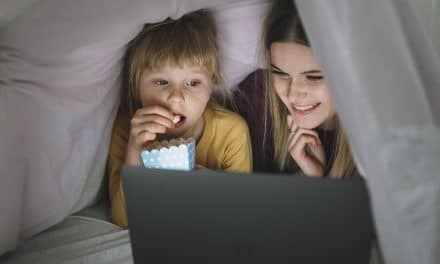 Movie watching experience has changed a lot over the years, from single theatres to multiplexes, to CD/DVDs, to streaming free movies online and downloading movies on smartphones, tablets, and laptops through hundreds of websites and apps. However, the question of piracy still prevails. There are very few websites or apps that you can trust and are legal. 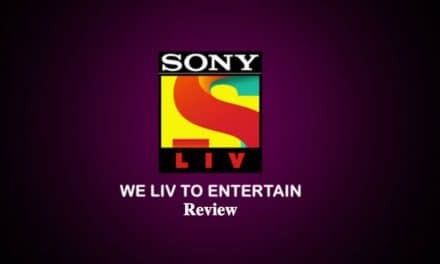 Therefore, in this post, we will see various websites where you can watch both Hollywood Action or Bollywood movies online. 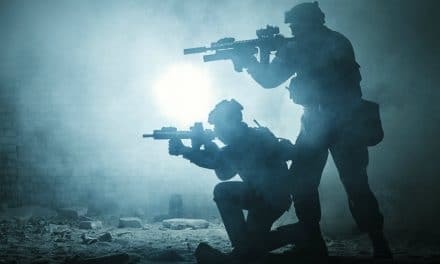 Where to watch Free Hollywood Action Movies? 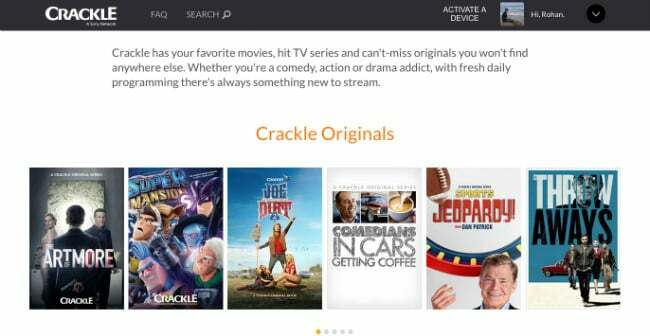 Crackle is a free movie and TV shows portal by Sony, it primarily features content from the US through various content partners. Remember the famous a from Desperado? The guy firing bullets from a guitar case? Yes, desperado is available on Crackle for free. Apart from that, other action movies to watch on Crackle are – House of flying daggers, Jupiter Ascending, The Hobbit, MIB, Resident Evil, Sniper, Dead Man Down, Iron Man etc. Note: Crackle is still not available in many countries such as India. You may try using a web proxy to access any such website. Also, crackle refreshes the content on the portal every month. Therefore, you may not get all the movies at all times. 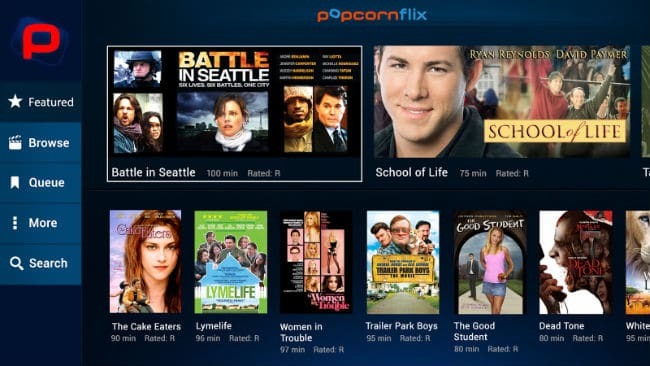 Popcornflix is one of the most famous and oldest providers of free movies and TV Shows. You can find various action movies on Popcornflix such as The Warriors, Terminator, Berlin Job, Flash Point, Mystery Road, Lawman, House of the rising sun, and a lot of Kung Fu action movies too! Yidio is another service provider of media content that features both free movies as well as movies from paid subscribers such as Netflix, HBO Go, Hulu, etc. However, if you get a movie which is streaming on Crackle, Tubi TV, Popcornflix, you get to see it for free! Therefore, Yidio is more of a curator of movies & TV shows. It helps you if you are searching for a particular film online and not really exploring or browsing. Also, it is compatible with both Android and iOS platforms. Tubi TV is a platform to watch free movies on various platforms such as a laptop (online), Android, iOS, Roku, Xbox, etc. The collection of movies on Tubi TV is enormous. It has over 70,000 videos available for streaming. However, not all of them are free. In the collection of Action, they have wild Card, 22 Bullets, RoboCop, Bandits, The Cold Light of the day, etc. 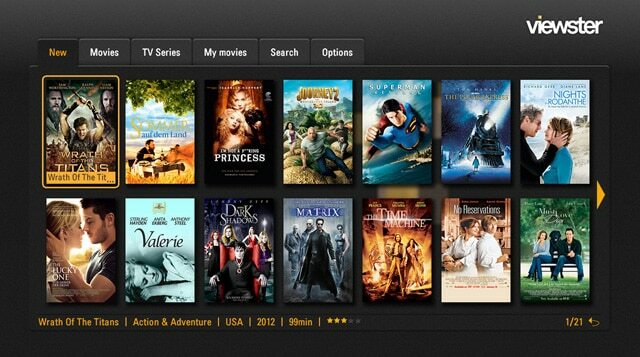 Viewster is an entirely free platform to watch movies or TV shows. It has broadly divided the films among various channels and categories. 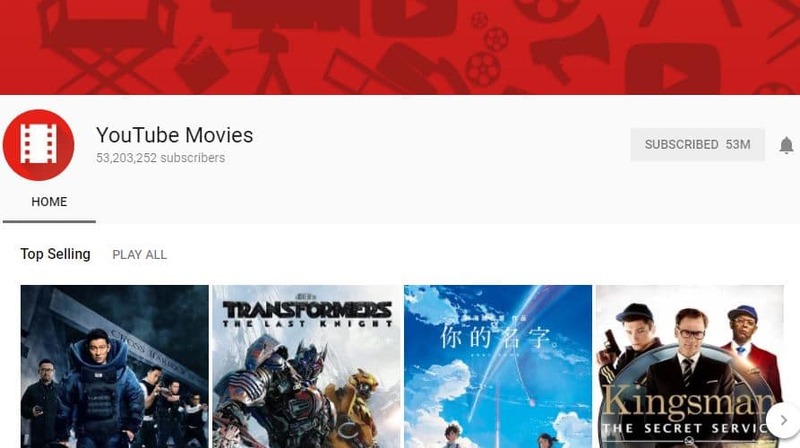 You can find the Action Movies under Movies category, and you can head to watch various films such as Death Toll, Meteor Apocalypse, The Secret War, Death Bed, Crazy Girls Undercover, etc. 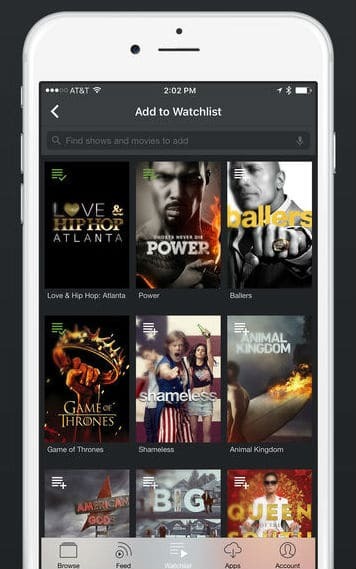 Snag Films is a video on demand service to let you watch 100% free movies and TV shows. It does not need you to sign up or login. That too, by offering 720p or 1080p video quality! So, just go and search for your action movie! The list of action films available on the site is Day of vengeance, Muhammad Ali, Delivered, etc. There are even some cult classics available such as Adios Amigo. 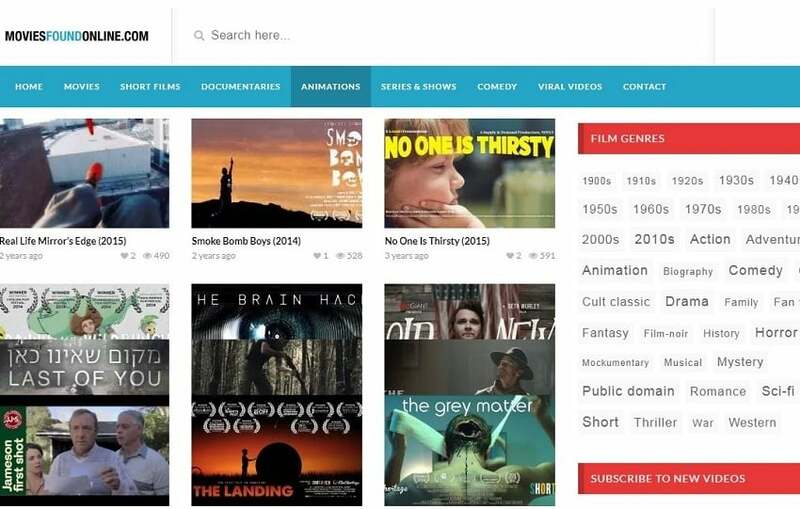 Movies found online is an excellent movie curation platform that features films from various video providers such as Youtube and Vimeo. The list of action movies available on this site is good. 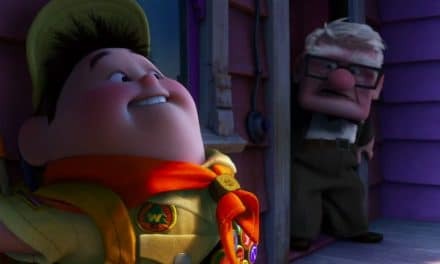 You may find Last Passenger, The Aggression Scale, Assualt on Wall Street, The Robbery, The Last Starfighter, Captain America (the old one, of course). YouTube is one of the best places to watch any genre of videos online. It’s compatible with almost every smart device available in the market, be it smartphones, TVs, etc. 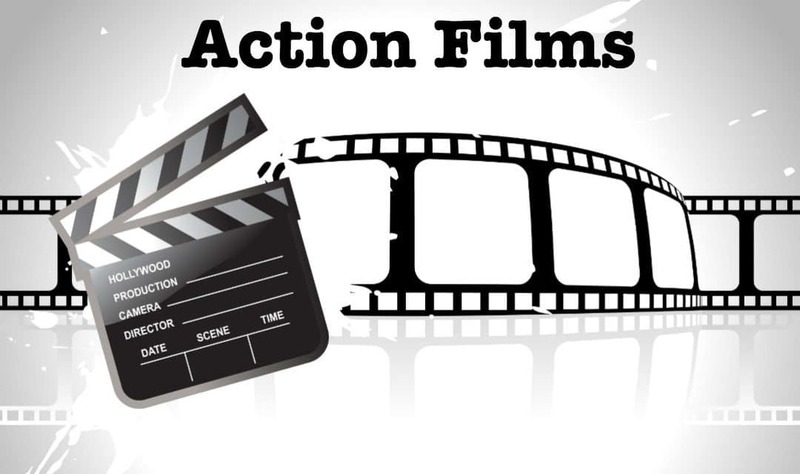 The list of action films or videos available is great. Though, you don’t get many full-length movies. But, you can find a lot of great action videos, movie clippings, and if you don’t mind to spend some money, YouTube has a great variety of movies available too. Some of the free movies available are The last man on Earth, Kung Fury, Night of the Living Dead, etc.